Click the link below for the giveaway! 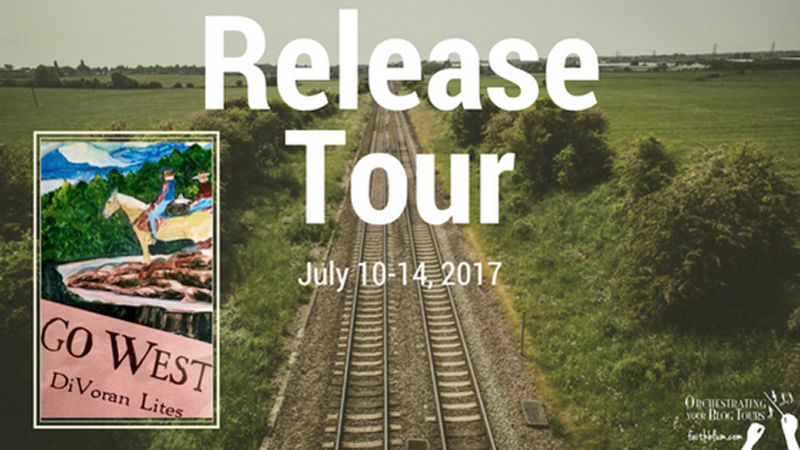 This post is part of The Daily Life of Hailey Grace Blog Tour. 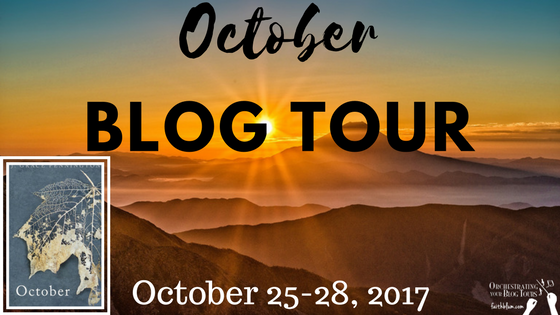 To learn more about the author and her book, check out all these other cool blogs that are part of the tour! 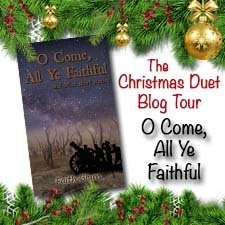 Rebekah Morris and Faith Blum have teamed up for a fun Christmas Duet Blog Tour! Why Christmas Duet? Because both books have titles that have to do with a Christmas song! 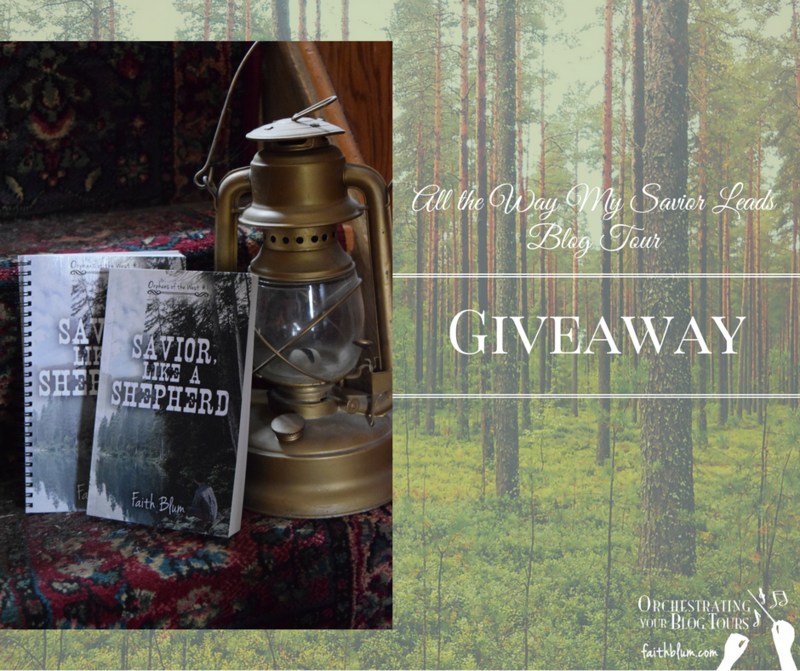 Be sure to check out all of the blog posts as well as the giveaway. Will hate and fear drown the song of Christmas love? 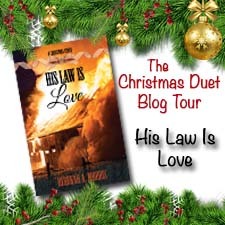 Amelia is eagerly anticipating her first Christmas in the west, but she soon finds that her brother-in-law’s worry and her sister’s exhaustion reach far deeper than the cares of a ranch and a family. A rash of fires and cattle thefts is plaguing the area, and the three young orphans they’ve sheltered are under suspicion from their prejudiced neighbors. As hostilities mount, Amelia seizes every opportunity to help and encourage, but how much can one girl do? Will Reverend Brown win the community over to the true spirit of love? And will help arrive before everything they hold dear is destroyed? 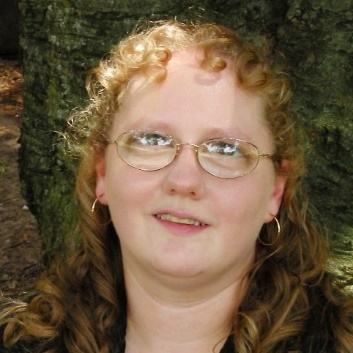 Rebekah A. Morris is a homeschool graduate, an enthusiastic freelance author, and a passionate writing teacher. 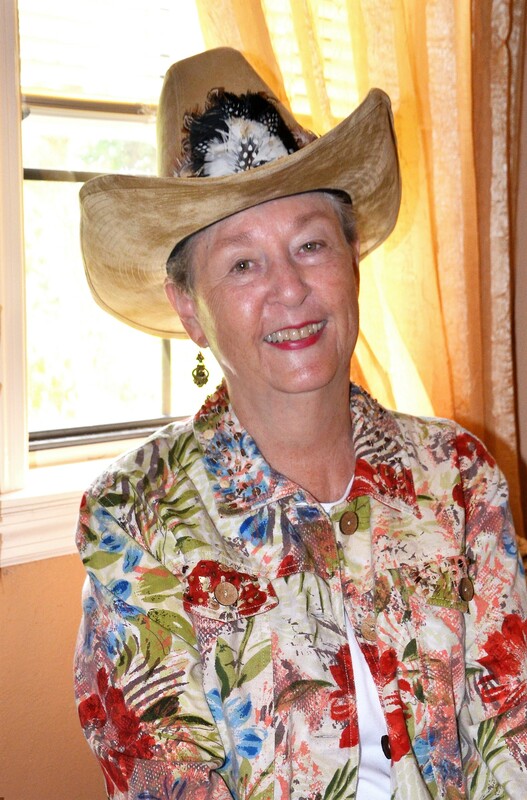 Her books include, among others, Home Fires of the Great War, The Unexpected Request, Gift from the Storm, the Christmas Collection series, and her best selling Triple Creek Ranch series. 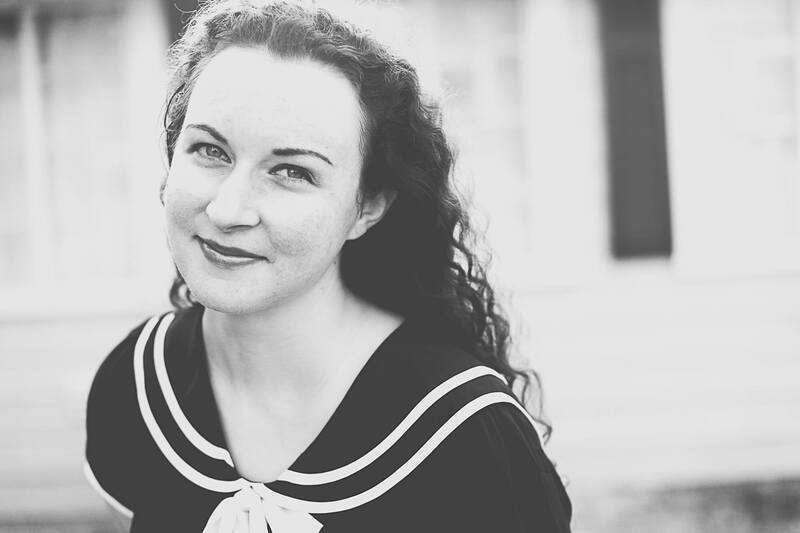 Some of her favorite pastimes, when she isn’t writing, include reading, playing with her seven nieces and nephews, and coming up with dramatic and original things to do. (Sometimes with the nieces and nephews!) The Show-Me state is where she calls home. Her attention was arrested by the minister’s deep baritone voice. “Christmas is only a little more than two weeks away, and at this time of year I am reminded of the words of my favorite Christmas song.” He stepped to the side of the pulpit and began to recite the words, but before he had reached the third line, the melody rolled from him and filled the church. 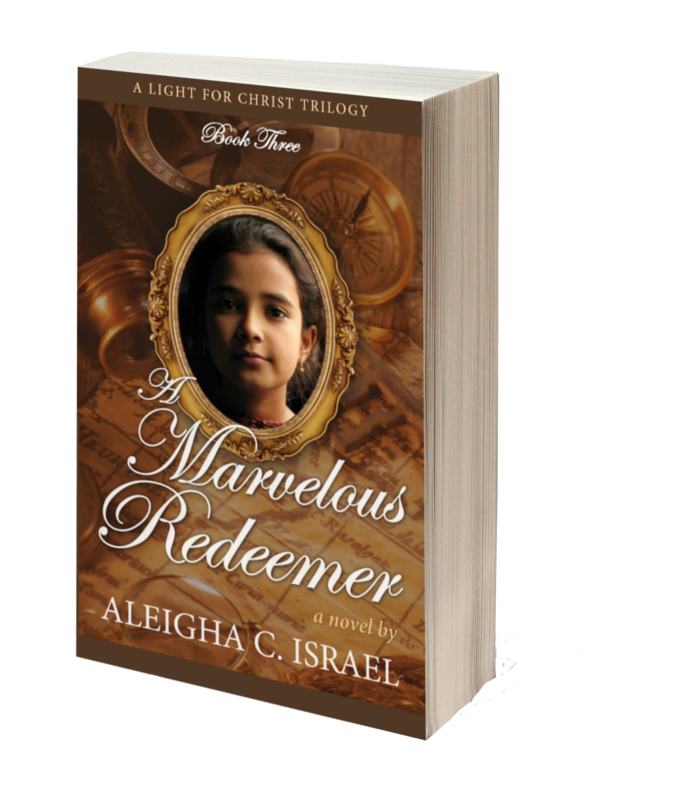 A thrill–was it of hope?–raced through Amelia, and she caught her breath as the voice seemed to shake the rafters of the church as the minister launched into the refrain. Not a sound was to be heard when the minister, having finished the first stanza and chorus resumed his place and looked around on his congregation. Edwin wanted to be home, but instead he crouched in a trench. The English on one side of No Man’s Land and Germans on the other. What a way to spend Christmas. Could anything make it better? Emmie and Elana are estranged sisters, torn apart by an old boyfriend five years earlier. Will they survive a night in the same hotel room after a blizzard forces them together or will peace on earth go out the window? Christmas decorating had never gone this wrong. Jenna had just started when a crazy, gun-waving woman, walks right in the front door and ties her up in her own Christmas lights. Will Jenna even see her family this Christmas? Four friends and a year to reflect on. The year had been good for Carlotta, but Priscilla, Remus, and Newton all had at least one trial through the year. A mysterious giver the previous year had helped them all out, though. What would this year’s gifts bring? Gareth loves Christmas. But more than that, he loves Christmas tree hunting. As the family prepares for their annual trip, Gareth can barely contain his excitement. But what are all the spray bottles for? The Christmas lights corded tightly around Jenna’s ankles and wrists. The crazy woman had even plugged them in, giving her body an absurd prettiness considering the situation. The woman glared at Jenna. “Of course he is. He’s always brought me either presents or coal. Every year, even when I have no one else around in the house. I was told by all the kids about those fairy tales of Santa not being real, but how does that explain how I always got a present even when neither of my parents had been in the house with me for weeks? Or as I got older and moved away and had no one living with me, I always ended up with presents under my tree. Was it a sin to lie under duress? 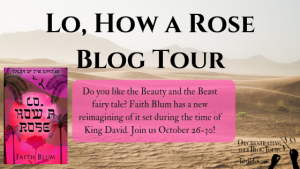 Just like Rebekah and Faith teamed up for this tour, they have also teamed up on the giveaway! Born into slavery, Rapha is a Philistine who is almost twice as big as his Israelite masters. They find any excuse they can to beat him. When he is accused of murder, he runs off into the desert, planning to never return and hate all Israelites forever. Nava’s mother died when she was born. Since then she has been raised mostly by her father, but her grandmother and grandfather have also helped. Her passion is to help those who need it most, whether it is watching the healer’s young daughter, Rina, or bringing fresh tunics for the Philistine slave who receives far too many whippings. When Rapha runs off into the desert with no water, Nava begs her father to go after him and bring him back safely. Will Nava’s father find Rapha? 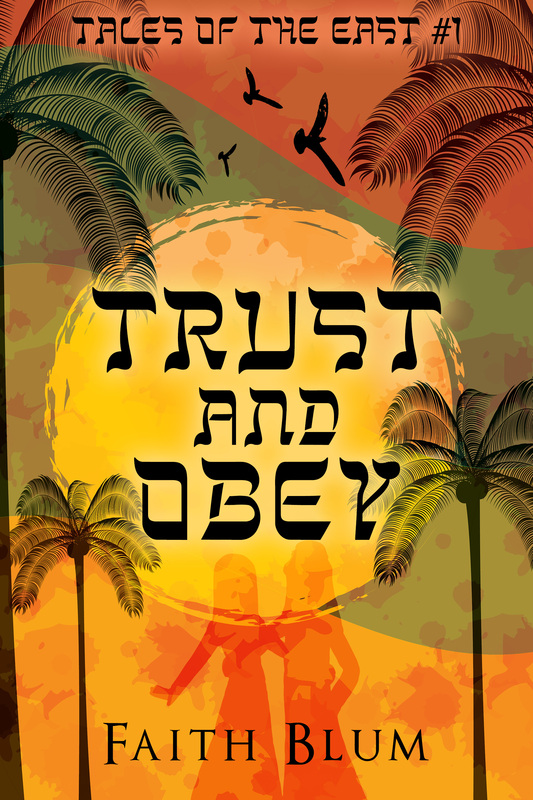 Can Rapha learn that not all Israelites are untrustworthy? 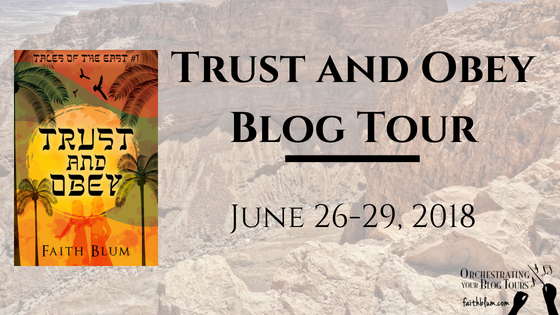 Will Nava trust her abba and Rapha to Yahweh’s care or take matters into her own hands? Forgotten and untended, the roses grew wild and untamed across the ruins. The only living creatures to see their beauty were the myriad of animals who made the ruins their home. In a no-man’s land between two nations, the ruins were in a lonely place far from people and civilization. No one alive knew who had lived there, what kind of people they had been, or how they had been defeated. Local legend said a race of giants had lived in that place. Others said it had been sorcerers and magicians. Yet others claimed it was a place of the gods from a long-forgotten nation. How else could the roses still grow in such inhumane terrain? But the roses were dying out. Each year fewer and fewer bloomed. Their beauty faded, and no one saw them or cared enough to tend them and make them grow. Rose bushes surrounded the massive ruins, but as this story begins, there is but one lonely rosebud in the entire heap of bushes. One single, solitary rose in the whole of the known world. This giveaway is only open to those in the US. 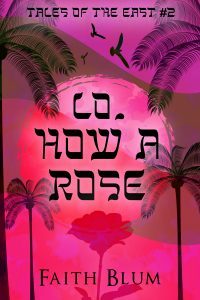 For those who are not in the US, you can fill out this form to receive eBooks of Trust and Obey and Lo, How a Rose. 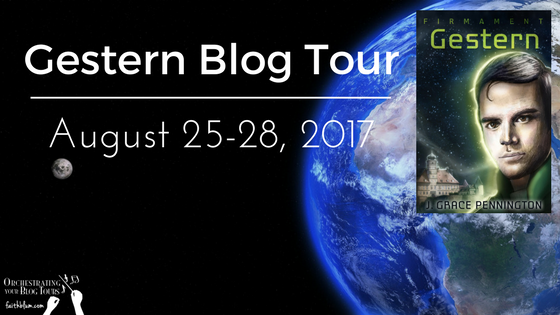 To find the other fun facts, check out the blog tour schedule below to know where to look! Rachel Rossano lives with her husband and three children in the northeastern part of the United States. Homeschooled through high school, she began writing in her early teens. She didn’t become serious about pursuing a career as an author until after she had graduated from college and happily married. Then the children came. 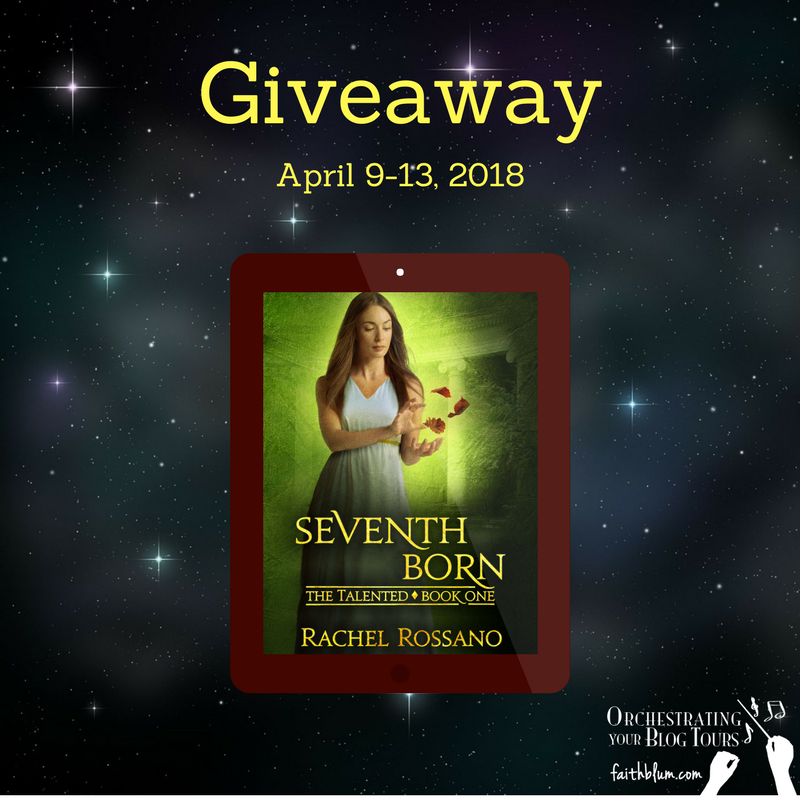 Rachel is giving away an eBook of her book. You can enter here. Your odds of winning increase with every person you refer so spread the word! Good luck, and I hope you win! A humid haze filled the air, smothering my ability to breathe. Stale air filled my senses as I focused on the temperature outside the windows. Sunlight, bright and hot, flooded the world, painting the grass brown and wilting the plants. Only the trees, tall and strong, seemed unaffected by its blistering gaze. A tentative trace of plum, cool and sweet, touched my tongue. It beckoned me to linger on the taste, much pleasanter than the oven beyond the windows. I pushed the thought away and continued to admire the trees as they stood motionless in the nonexistent wind. “Well done,” Errol commented from his place behind his desk. Considering the topic of study, he had allowed a temporary lifting of the no talking ban. “You can release the image now.” He closed the book as I slowly withdrew my focus from the heat. “You have now mastered the ability to block Thought-leading with Image-fixation. Well done.” He scribbled something in his notebook before setting it aside. “And these are all defensive forms against interrogation?” I asked to make sure I was clear of what to use when. Choosing the image of Selwyn watching Candra hammer a nail, I carefully built a mental stone wall around it. I nodded. Instantly, plum filled my taste buds. I watched with interest as he skimmed my thoughts, nudging gently at some, while completely avoiding others. Then suddenly he was at the wall. Yesterday we began a countdown. To what? The release of J. 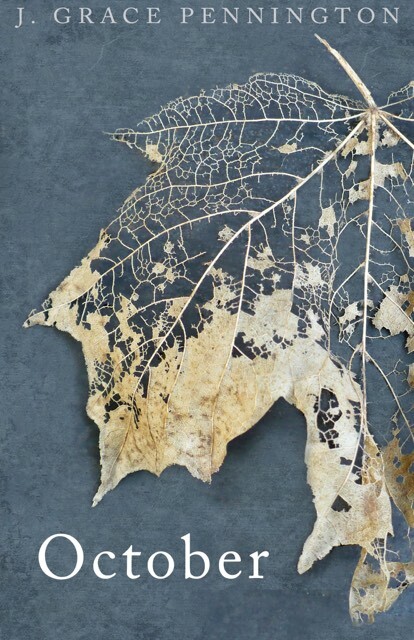 Grace Pennington’s new book, October. Yep, she named her book after the month we are in. 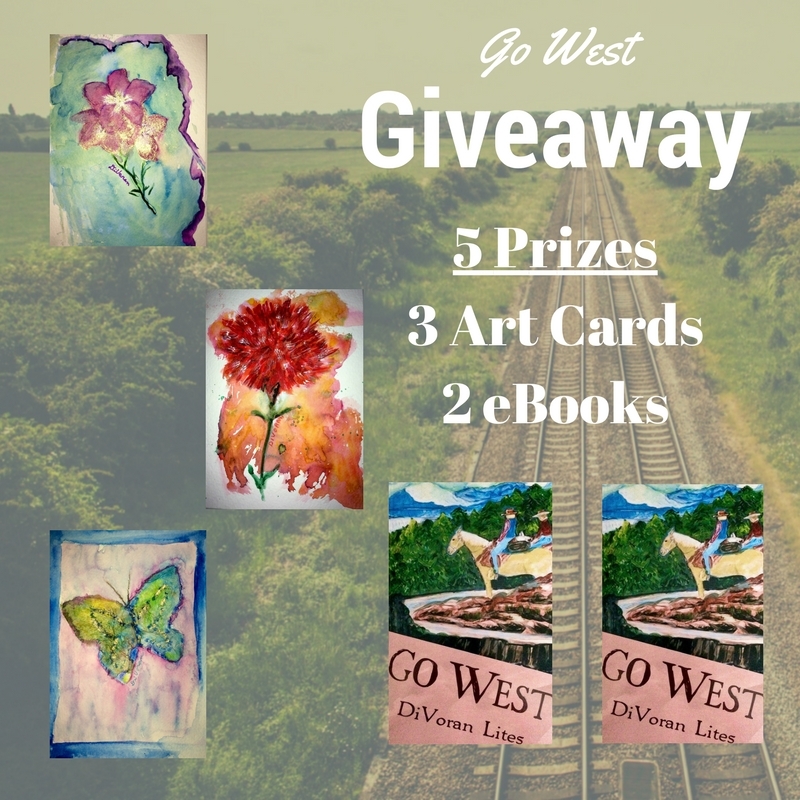 Check out the great giveaway, and the other posts in this countdown! Grace Pennington has been telling stories since she could talk and writing them down since age five. Now she lives in the great state of Texas, where she writes as much as adult life permits. When she’s not writing she enjoys reading good books, having adventures with her husband, and looking up at the stars. We laid in silence for awhile, watching the stars appear one by one, adjusting slowly to the cooling temperature of the summer air. “What should we do tomorrow?” I asked at last. From anyone else, it would have been the most absurd thing imaginable. I would have laughed. But here, under the stars, with that hint of wonder I had never heard in anyone else her age—I believed it. “Then let’s have a magical day tomorrow,” I said. It was dark, but I could feel her smile. 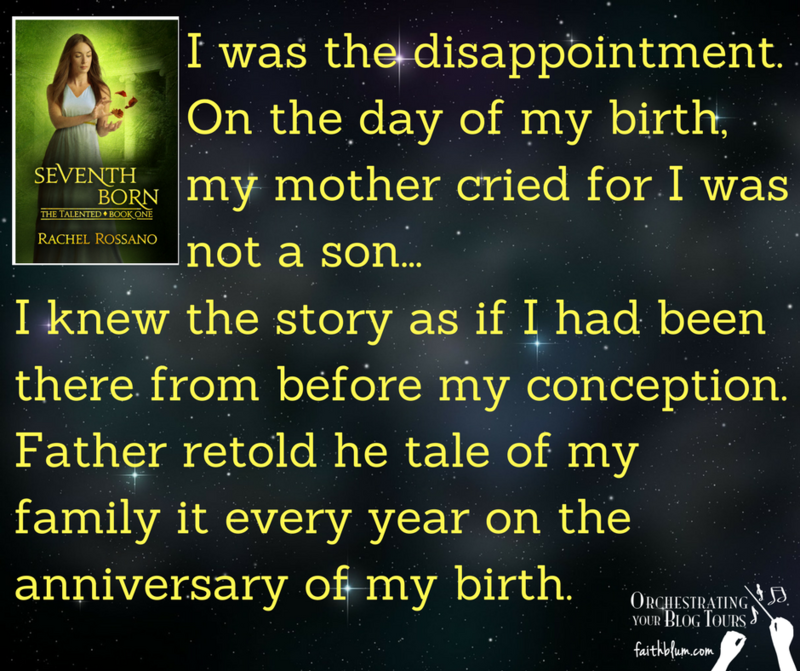 Grace has generously offered a paperback book of her new book as her giveaway prize. You can enter at this link. 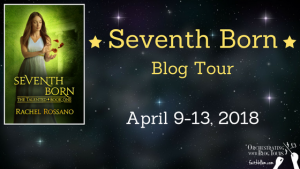 Andi Lloyd is more comfortable than most with interstellar travel, but she’s not prepared for the perils and peculiarities of a world she has all but forgotten—the planet Earth. As the Surveyor undergoes repairs, her brother August receives a message with news that will send both of them across the world to a place he never wanted to visit again. Neither of them are prepared to be thrust into a world of political intrigue amid the tangled forests and crumbling ruins of Austria. They aren’t prepared to encounter wild animals and endure cross-country hikes. And they definitely aren’t prepared to face it all alone. 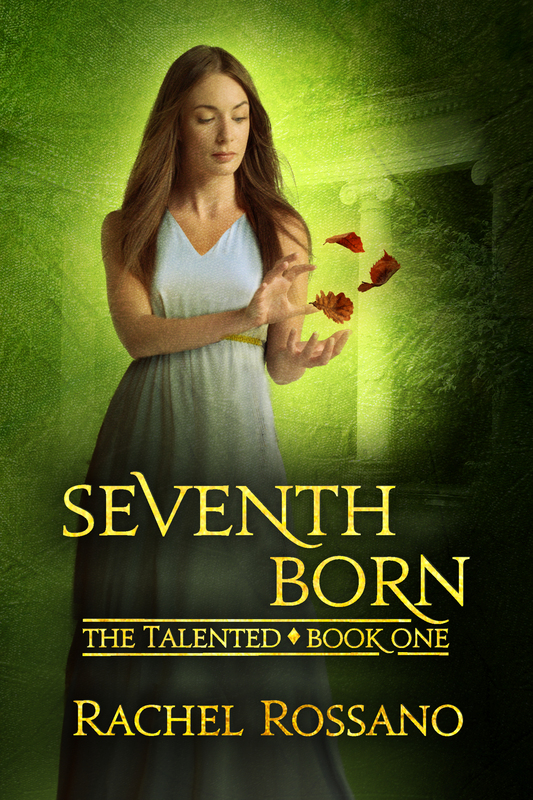 But despite the dangers they must press on into the unknown to find a way to save Andi’s life, to decide the fate of Earth itself—and to rescue a lonely girl who just happens to be their little sister. 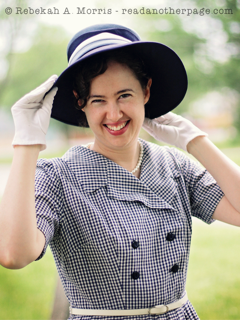 After duty as an ambulance driver in World War I, Ellie Morgan returns to Chicago to take up her share of the work in her grandparents’ department store. Ellie doesn’t want to alienate her family or disappoint them, but despite a six year effort to settle in, she feels increasingly trapped in store routine. Meanwhile, her grandmother urges her to marry a local politician and help him succeed in his chosen field. Ellie’s grandfather, however, wants to see her happy and independent. 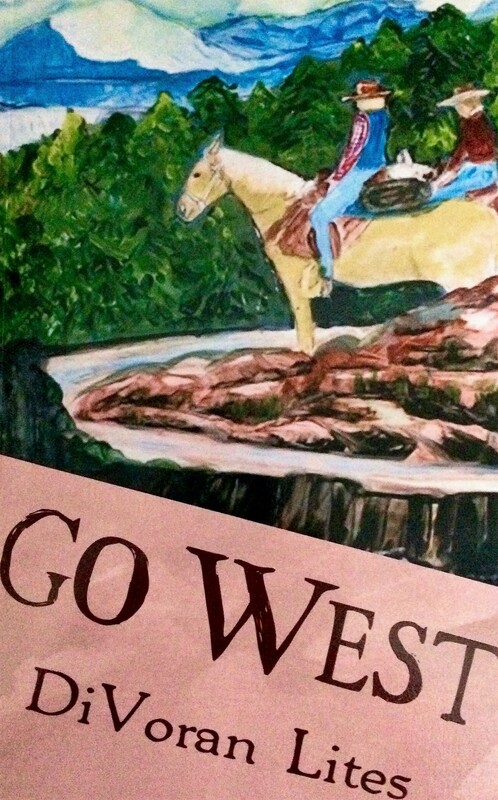 “Go west, young woman, go west,” he advises, paraphrasing a popular quotation of the day. So with Granddad’s help, Ellie secures a job on a ranch in Colorado and sets out to prove that she has the necessary character to succeed at a third vocation. 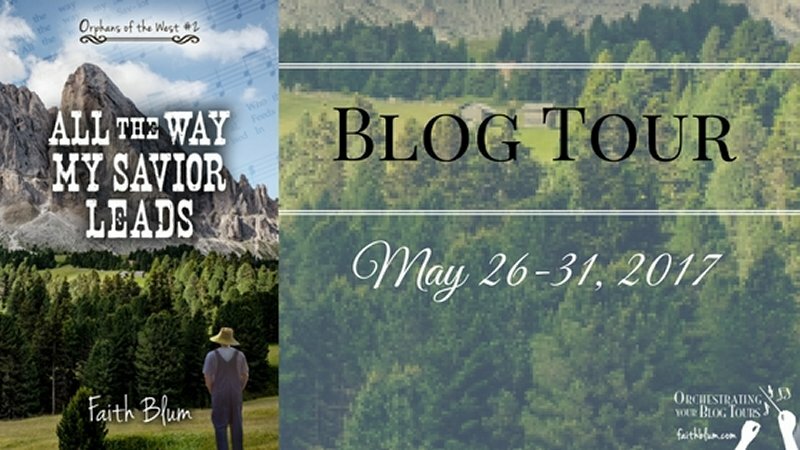 When Aldon Leitzinger meets Ellie’s train in Clifton Colorado, he introduces himself as the foreman of the ranch. But the more people Ellie meets in the community, the more apparent it becomes that she is in demand to fill a number of roles for which she is not prepared. Desperate to prove herself, she settles in to please everyone, a task that puts her at risk of failure in every attempt at finding a new and happier life. She looked up into the eyes of a tall man with silver-blond hair. He held her carpetbag in one hand and a deep brown Boss of the Prairie Stetson in the other. She didn’t know yet who he was, but she knew from working in her grandparent’s department store back home, that he had good taste in hats. His frayed khaki shirt, however, looked as if it were part of a uniform from the Great War. Caroline and I walked out the back door and went into the barn. “What are we going to do?” Caroline asked. Three years ago, an illness orphaned Henry and Caroline Salisbury. The harsh years at the orphanage have forged a strong bond between the pair. But Henry’s about to age out. He must choose whether to leave his only family behind in relative safety, or take her with him as he pursues dreams of owning a farm. Henry trusts that God has a plan for him, but little does he know that others have plans for him and his younger sister as well. He will need all his faith to find the right path. 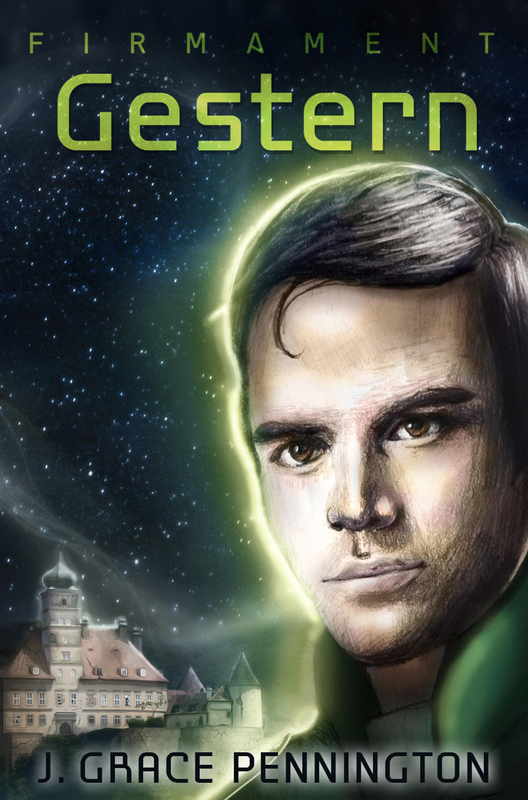 Although this is the second book in the series, it can be read as a standalone. 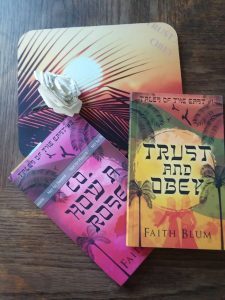 Faith Blum is a 20-something author of multiple books in various genres. She loves to write, read, play piano, knit, crochet, sew, watch movies, and play games with her family. 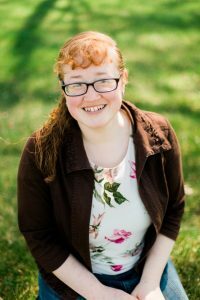 She lives in Wisconsin with her family on a small family farm where they raise goats, chickens, turkeys, ducks, and have 2 dogs and a varying number of cats. 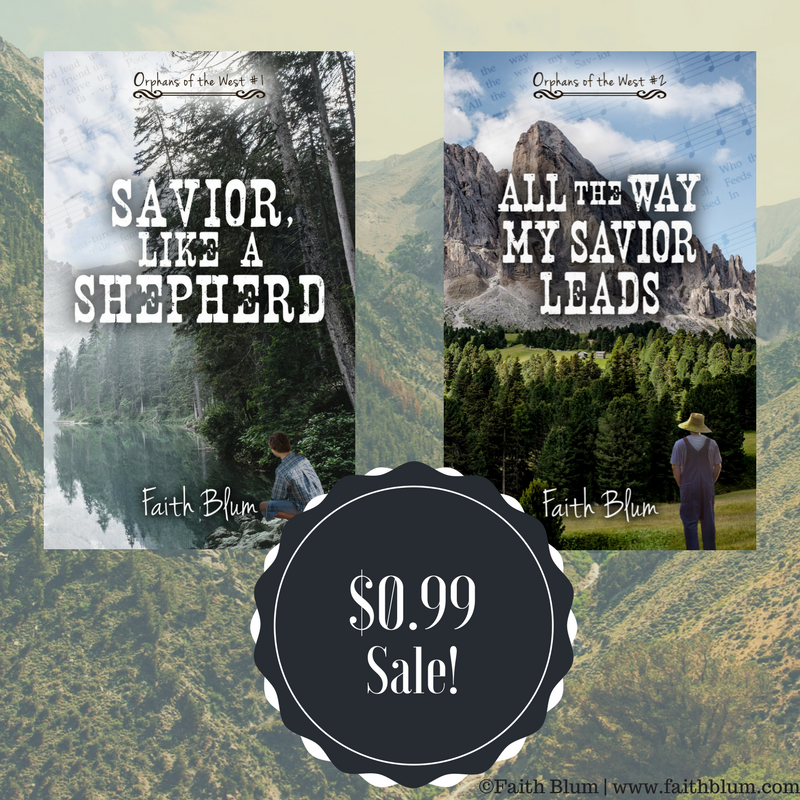 For May 26-31 only, get both books in the Orphans of the West series for just $0.99 each! They are both available on Amazon, Barnes & Noble, Kobo, iBooks, and more. Three prizes, three winners! 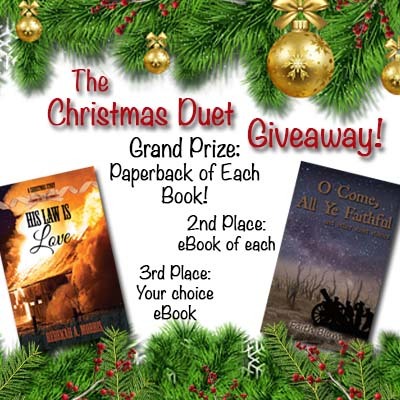 The grand prize is a Savior, Like a Shepherd notebook and paperback. Sorry, but the lantern isn’t mine to giveaway. 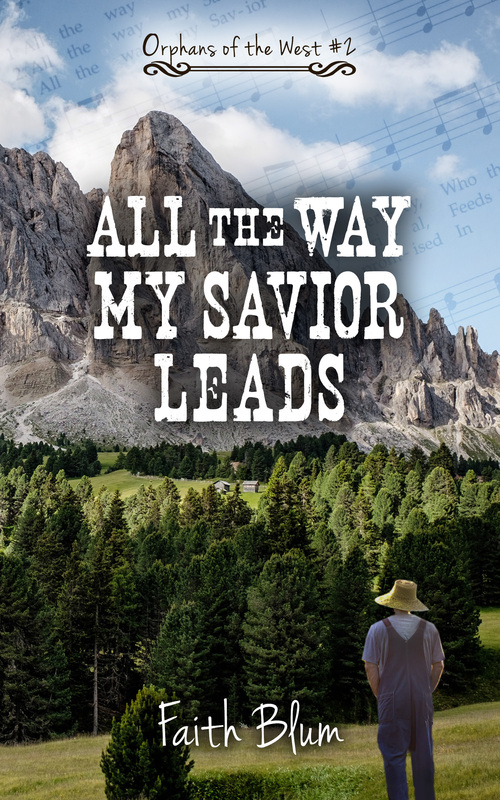 In second and third prize, the winners will receive a free eBook of All the Way My Savior Leads. Note: The grand prize is open only to those in the continental US, but the other two are open to all.